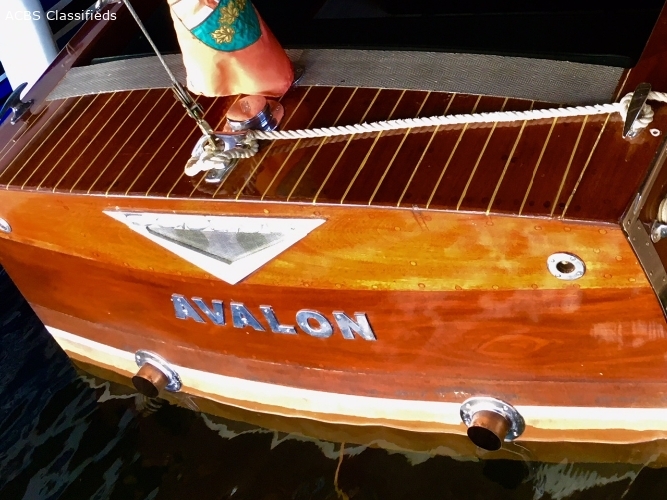 Ad Description: After many years of enjoyment, I am selling my 16' 1959 Century Resorter, Avalon. 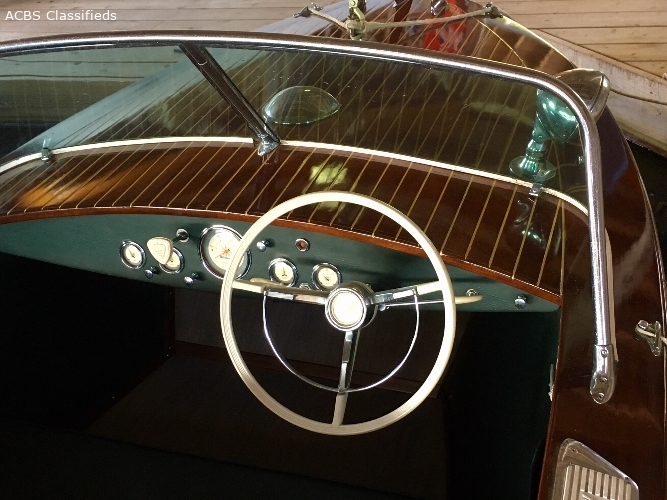 It was custom built for a cottager on Lake Rosseau and was one of the last all wood Centurys built. The bottom, chines and stem were replaced by Stan Hunter Boatworks in 2006 and the transom by Duke Marine Services in 2010. It does need some bottom work now (estimate 3 to 5 boards) and is an excellent candidate for repair/ restoration. The Grey Marine 135 HP engine was rebuilt, has low hours and is in good running order. 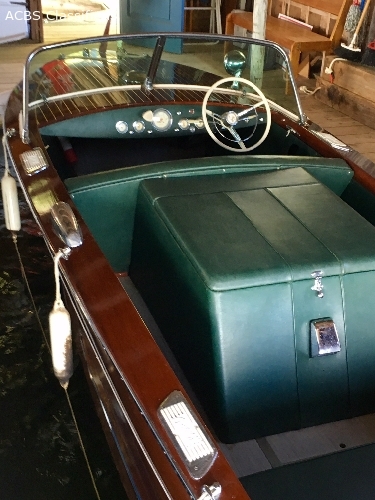 The boat shows well, with original chrome hardware, mahogany planking and the upholstery is in good shape. 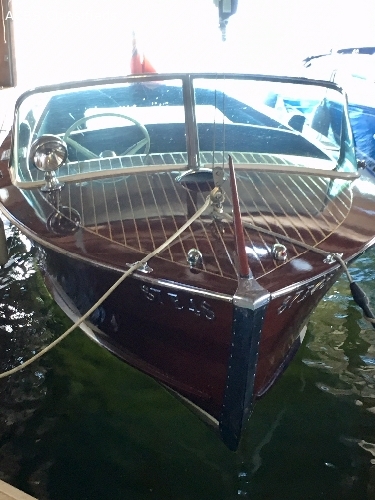 It has been stored in our boathouse and regularly serviced by The Boatworks in Port Carling. It's now winterized, covered and stored at Brackley Boats in Gravenhurst.